Yes! 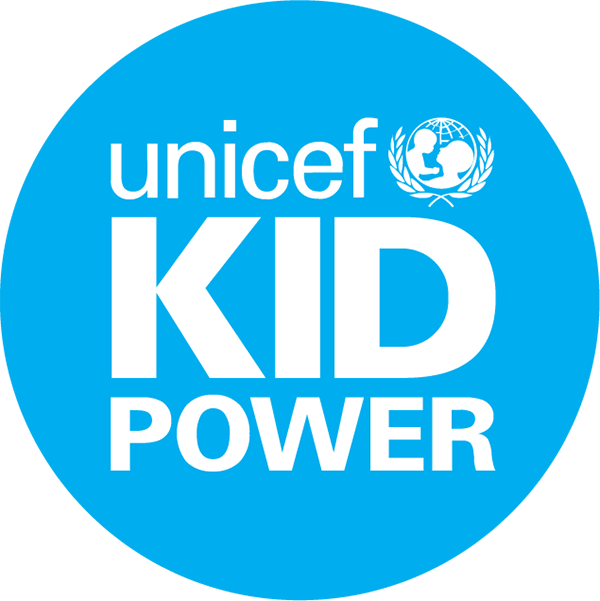 You do not need Kid Power Bands to participate with Kid Power Ups. Learn more about Kid Power Ups and register to get instant access to our collection of free Kid Power Ups today!